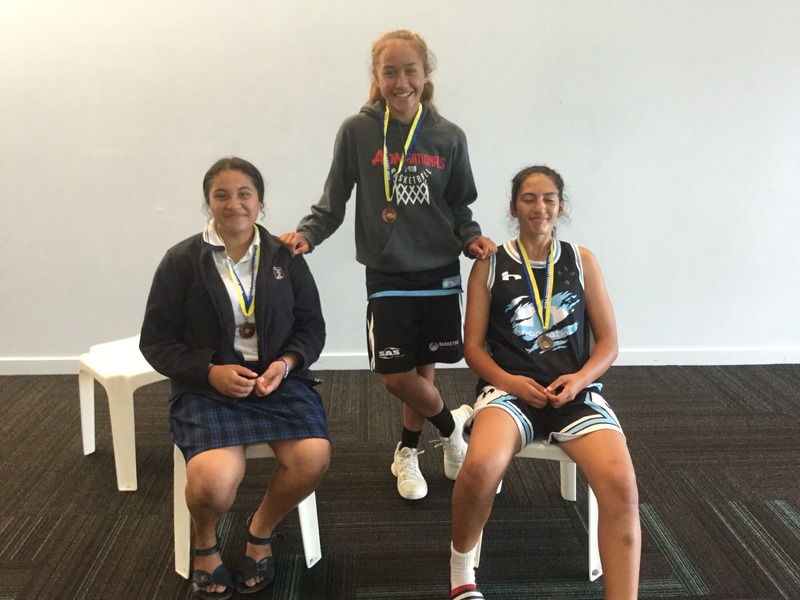 Tauranga City Basketball is Basketball New Zealands affiliated association in the region which covers from Waihi to Opotiki. 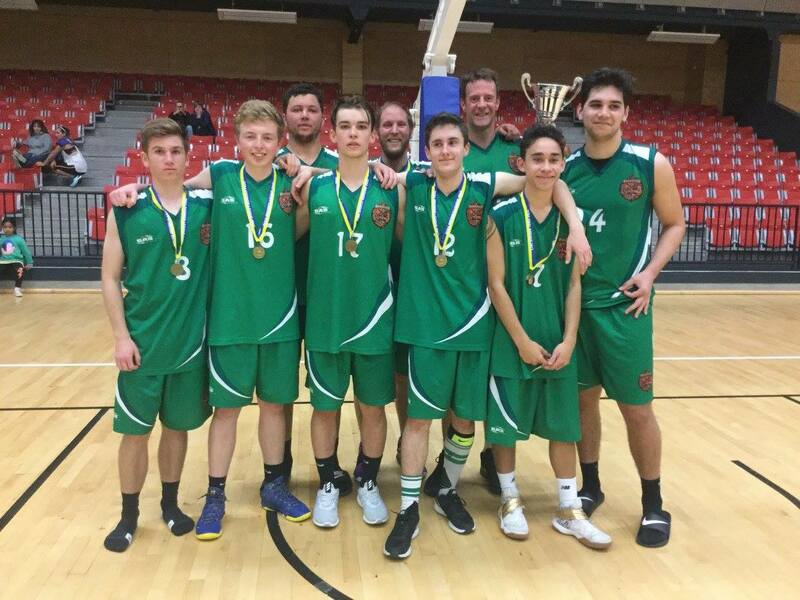 We offer a wide range of basketball services ranging from development age group programmes, representative teams & competitions. Our Development Programme is vibrant, extensive and varied. The highly successful Navigators Programme underpins our Representative Programme and individual player success. 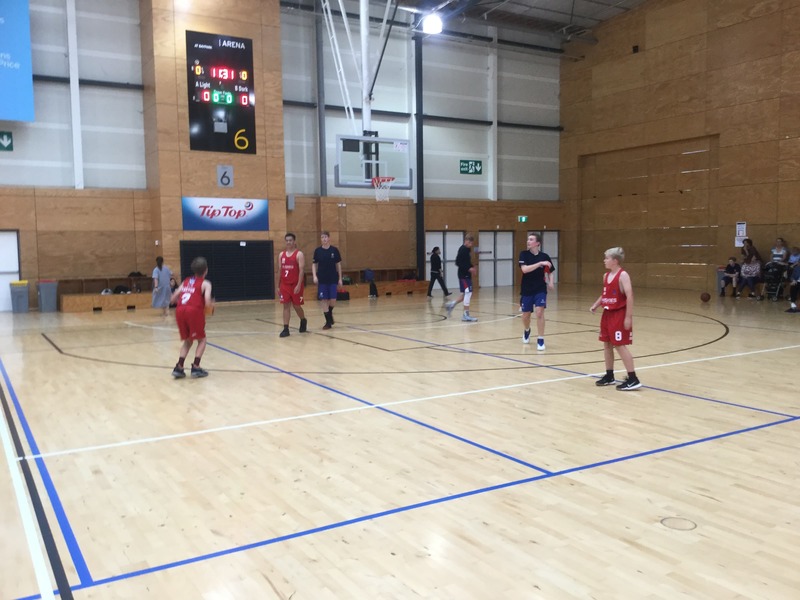 Through Navigators players are taught fundamental skills, decision making (Basketball IQ), team concepts, self-discipline, value of hard work and have their love of the game enhanced. We offer In-Schools Coaching Sessions and Holiday Camps suitable to all those wanting to upskill and learn new skills in fun environment. 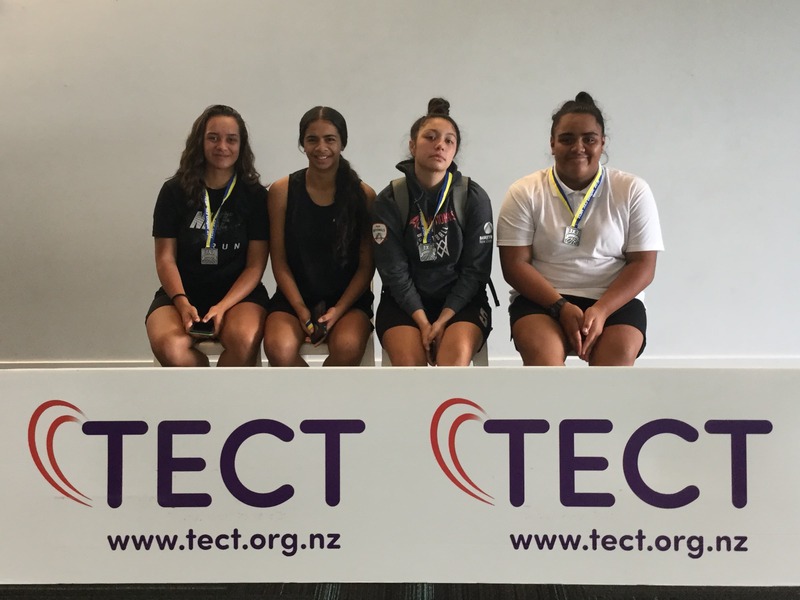 Our elite programmes, are the Representative Programme and Individual, Partner or Small Group sessions which we tailor to needs of those involved. Within our leagues we cater to players as young as 5 years old all the way through to 50+. We have experienced massive growth in the number of teams playing in our leagues over past three years, with 40% growth.